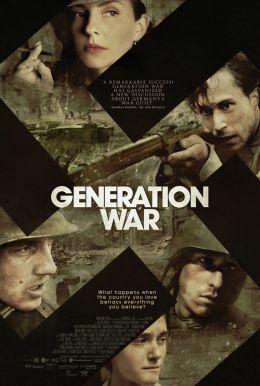 From the director of WORDPLAY and I.O.U.S.A. comes a captivating look at a radically innovative approach to education. IF YOU BUILD IT follows designers Emily Pilloton and Matthew Miller to rural North Carolina, where they work with local high school students to help transform both their community and their lives. Living on credit and grant money and fighting a change-resistant school board, Pilloton and Miller lead their students through a year-long, full-scale design and build project that does much more than just teach basic construction skills: it shows ten teenagers the power of design-thinking to re-invent not just their town but their own sense of what's possible. 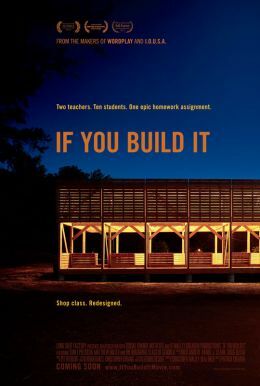 Directed by Patrick Creadon and produced by Christine O’Malley and Neal Baer, IF YOU BUILD IT offers a hopeful vision for a new kind of classroom in which students learn the tools to design their own futures.